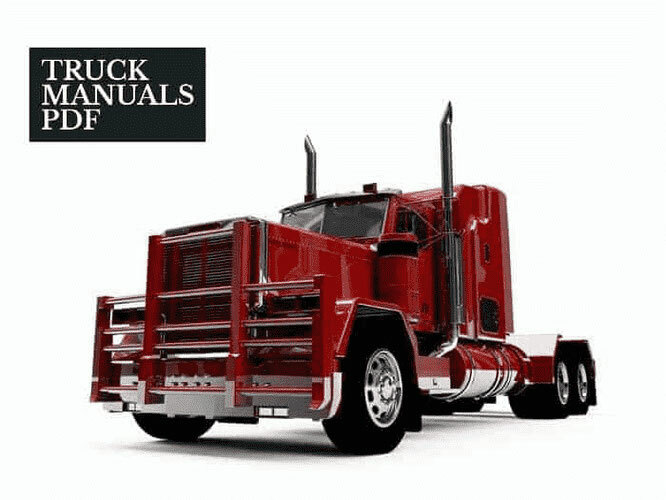 ALLIS CHALMERS Tractor Service Manual PDF are above the page. Allis-Chalmers began its operations in 1840 in Milwaukee. It started with the production of water wheels, millstones and other parts of the mills. Initially based in Delaware, the company soon became the largest manufacturer of steam engines and industrial equipment in Milwaukee after merging with Fraser & Chalmers. The presence of the company in Milwaukee became so great that the plant gave its name to the whole area of the city - West Allis. Allis-Chalmers began manufacturing agricultural equipment in 1914, around the time of the First World War. The company also played an important role as a manufacturer during World War II, producing pumps for uranium separators and electric motors for American submarines. Allis-Chalmers also built steam engines for Liberty ships. 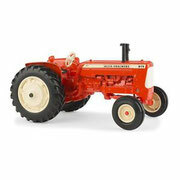 Starting in 1928, the Allis-Chalmers began a series of takeovers of smaller companies with the Monarch Tractor Company. In 1931, the company acquired Advance-Rumely from LaPorte, Indiana. Buda Engine Co. from Harvey, Illinois, was purchased in 1953. Two years later, Gleaner Harvester Co. was bought, and in 1959, the French Vendeuvre. Also in 1959, Allis-Chalmers bought Tractomotive Corporation from Deerfield, Illinois. In 1983 - Simplicity. The company began to experience economic difficulties in the 80s. It was forced to sell the German branch of agricultural equipment K-H-D (Klöckner-Humboldt-Deutz) AG in 1985, which was renamed Deutz-Allis. Deutz-Allis was later sold and became famous for AGCO (Allis-Gleaner Corporation), and tractors were sold under the brand AGCO-Allis, and later simply AGCO. And the company Allis-Chalmers officially closed in January 1999.